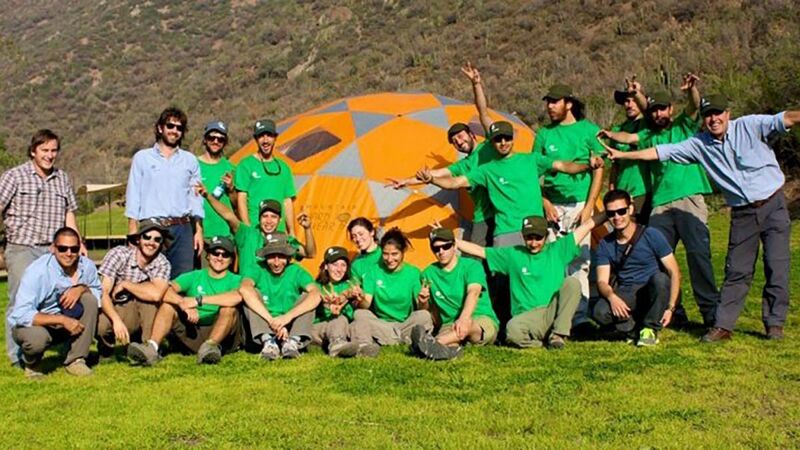 Catalyst Team Building is operated in Chile under exclusive licence by Antawaya, Chile's premier team building company. Antawaya runs training and team building programs throughout Chile with offices centrally located in Providencia, Santiago and a fully equipped outdoor training centre 25 minutes away in Santa Matilde. At Antawaya we value being real, playful, innovative and inspiring. Having fun and learning using the incredible power of games is our ethos. We deliver memorable, participatory experiences that encourage people to connect with themselves, each other and their environment. 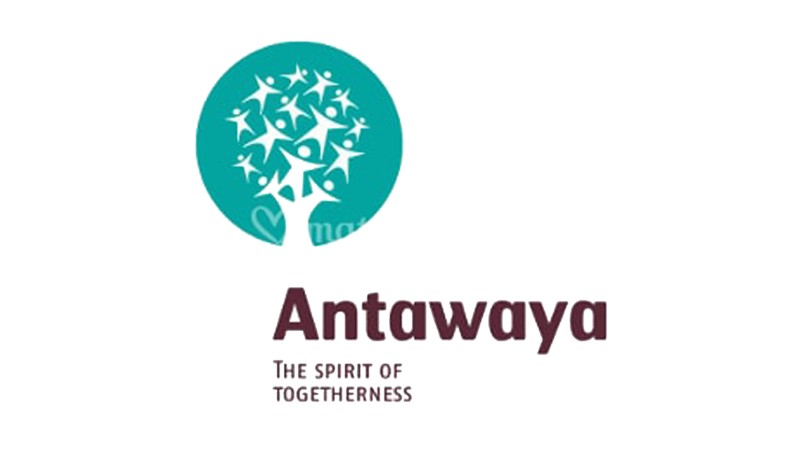 Antawaya are a multidisciplinary group of people that motivate teamwork in companies. We work with companies and teams both large and small to achieve real goals. Our outdoor centre, Antawaya Park has over 11,000 hectares of pure nature in the middle foothills of Santiago, featuring the Molina River and a sclerophyllous forest, which together with the native fauna that hosts this prime location make it an optimal environment for development of outdoor events, teambonding activities, as well as, celebrations, banquets and social gatherings. The enriching, memorable experiences that we create for individuals, groups and teams are the hallmarks that define us. We stand out from our competitors because we are always looking for new concepts and ideas. This is what led us to take on the exclusive license for Catalyst team building products in Chile.